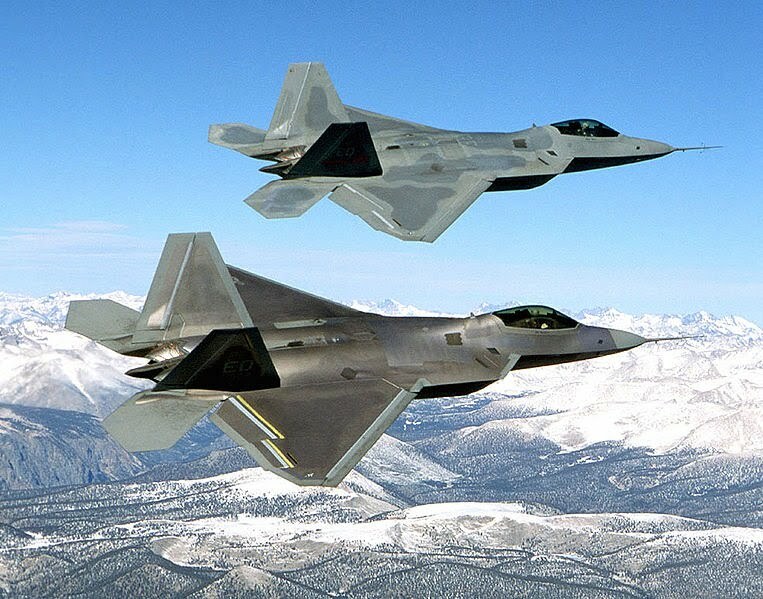 are unique because their jets are pointed directly at us. phenomena, to spot high-energy blazars, and it worked better than we hoped." black holes in the early universe. creating a catalog of hundreds of millions of objects of all types. community in April 2011 and the full-sky data were released last month. when particles in their jets are accelerated to almost the speed of light. needed to narrow in on the source of the gamma rays. to show that a little more than half of the sources are most likely blazars. any phenomenon in the universe." Technology (Caltech) in Pasadena. Caltech manages JPL for NASA. 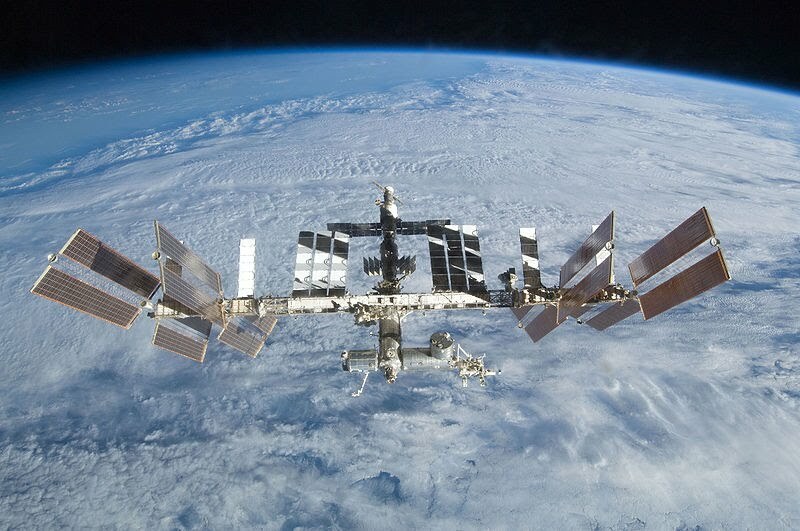 outside of International Space Station (ISS). reserve the first external platform site for commercial researchers. outside the space station, which orbits 240 miles above Earth. their own money to take advantage of this unique national resource." station data and power systems. innovative partnerships with commercial companies.